GIVEAWAY – Win Tix to the “Chicago Fire Soccer Club” Game! As mentioned on social media a few days ago, we are hosting an exclusive giveaway this week for our Twitter followers. Chicago sports enthusiasts…we have four (4) pair of tickets (thanks to Cricket Wireless) to the Chicago Fire Soccer Club’s Friday night game to give away! 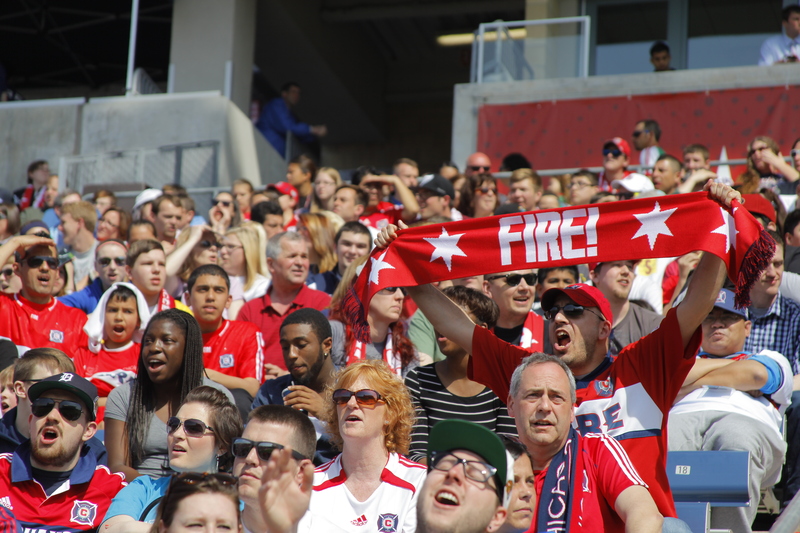 Don’t miss out on this event; it is actually the last game of the Chicago Fire season! 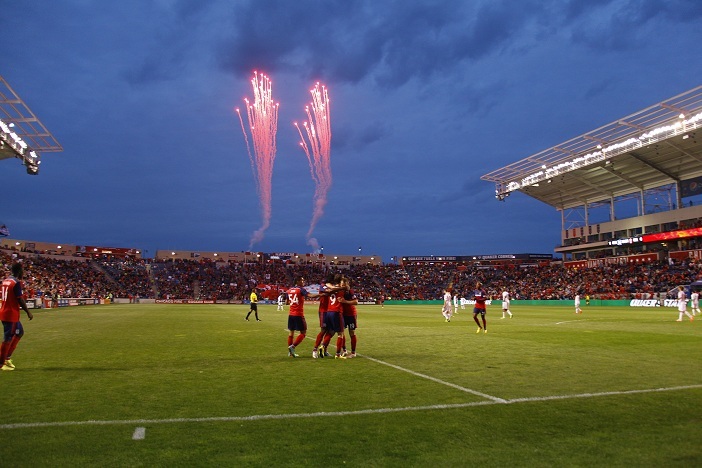 The Chicago Fire will compete against the Houston Dynamo at Toyota Park in Bridgeview, IL on Friday, Oct 24, 2014 at 7:00 PM. See complete rules below and enter by 11:59:59 pm CST on October 23, 2014. Click here for the full contest rules for Cricket’s Chicago Fire Ticket Giveaway.